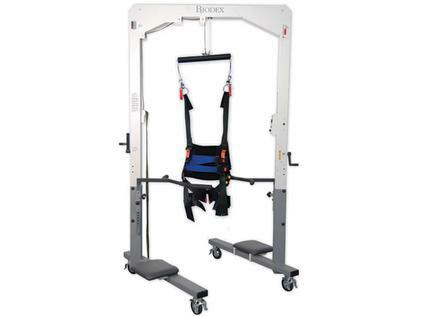 For use with unloading device, such as the Biodex Unweighing System. 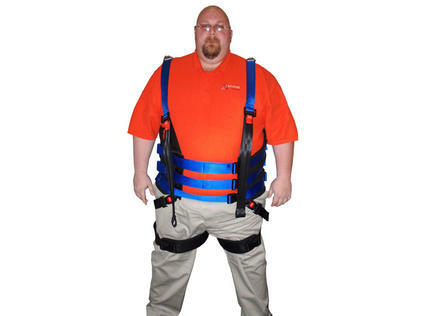 Bariatric Harness supports larger patients. 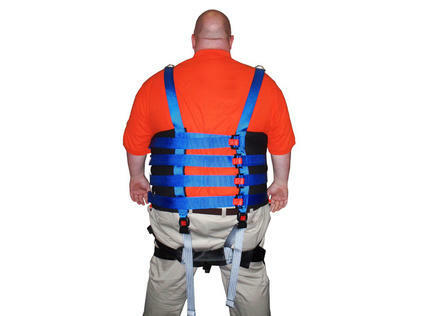 Similar in design to the Standard Unweighing Harness, the Bariatric Harness grips patients around the torso and thighs for a secure fit when offloading a patient's weight during partial weight-bearing therapy (PWBT) on the Biodex Unweighing System.